An Amish Homecoming is a wonderful collection of four novellas. These Amish stories have captured my heart and soul. Each writer has infused a different lesson to be learned in her story. It was entertaining to follow the characters as the followed their hearts and dreams. Challenges were presented in a way that felt real. I also felt like I was a member of the Amish communities inside this collection. There is plenty of humor, faith, and love to explore here. The writers have brought the lost, the grieving, and the hurt together. It was an awe inspiring journey in each part of this book. 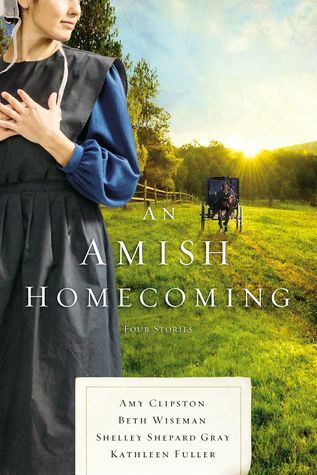 Overall, I enjoyed reading An Amish Homecoming and recommend it to all.